Only pay for what you require.  Managing your business or commercial property requires information that you know you can rely on. Our suite of professional reports and services is designed to give you this information in a format that you can readily use and revisit. The cost of professional services should always be a worthwhile expense and something that you can quantify. Each individual business need is unique so contact us and we will be pleased discuss your requirements. A report for every business buyer. This report will provide you with information about your potential business, its current profitability and the potential. If the business has a property element comment will also be given on the liabilities that you may be taking on and the questions you may want to ask your legal representative before progressing to exchange of contracts. Selling your business is a big decision to make. This report provides you with all of the information you will need to market your business allowing you to discuss the potential sale with your accountant and other business advisers. Every business needs a plan so this report is not only for those thinking of buying a business but every business that operates. Putting a business plan together will enable more accurate use of available funds and give a clear focus on development of the business. Adding a cash flow analysis to your business plan will help when looking to acquire funds for the purchase of a business or to develop an existing one. This report is of use to those wishing to start a business from scratch or develop an existing business into otherwise uncharted areas. A feasibility study is of particular use to a group of partners or community group where there may be a number of areas to be looked at so arriving at the most feasible direction for your future business. When you are selling or buying a property or business if there are any fixtures, fittings and effects to be included with the sale then an inventory should be produced to properly identify these items. If these items are to be bought or sold in addition to the business then a valuation should accompany this inventory report. We provide a full inventory service. The landlord of a property will need to have the rent on their property correctly assessed prior to initiating a rent review as part of a lease or tenancy agreement. Similarly, as soon as the rent review process begins on their business a tenant or lessee will need to ensure that they are agreeing to the correct rent at review. Our report can provide the landlord or tenant/lessee with all the information they require to successfully undertake rent review negotiations. This report is invaluable for landlords wanting to ensure that their tenant/lessee is maintaining the property in accordance with the terms of the agreement. This report can be provided annually, at a regular period such as prior to rent reviews, or at the beginning or end of an agreement. The tied agreement has been the mainstay of the licensed trade public house for nearly 200 years. With the introduction of the long awaited Pubs Code tenants and lessees of Brewers and PubCo’s with over 500 pubs now have the option to apply for a market rent only agreement. The process for obtaining such an agreement is not for everyone and could be expensive. Our report is designed for those looking at the possibility of applying for a MRO option agreement without breaking the bank with expensive preparatory work only to find out that they can not have such an agreement.